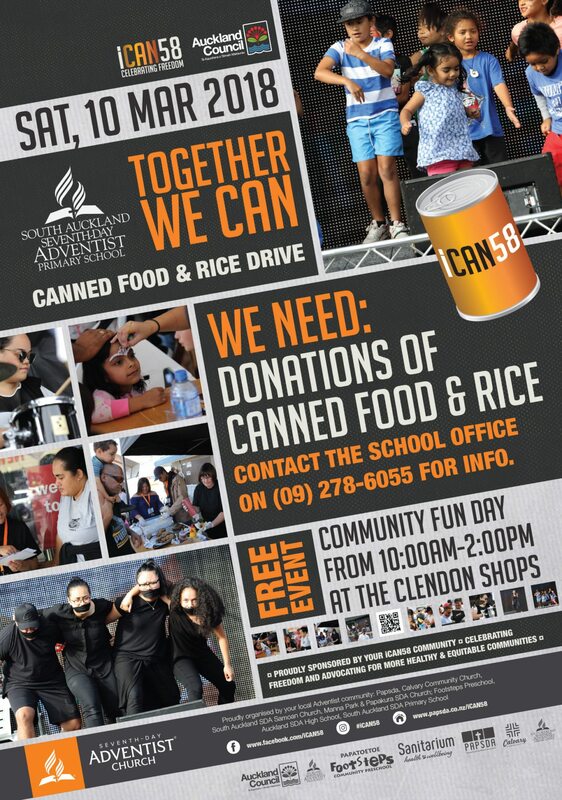 It’s that time of year again – Canned food and Rice collection. SASDA is collecting canned food and rice packets to donate to the iCAN58 community outreach initiative. Each year, in support of this, we ask students to bring to school at least 1 packet of rice and 5 canned products (e.g. spaghetti, baked beans, etc). We only have between Feb 5 and March 9 to collect as many as we can. In previous years we have managed to collect over a thousand items. With your help we aim to do even more this year. Because, together we can.